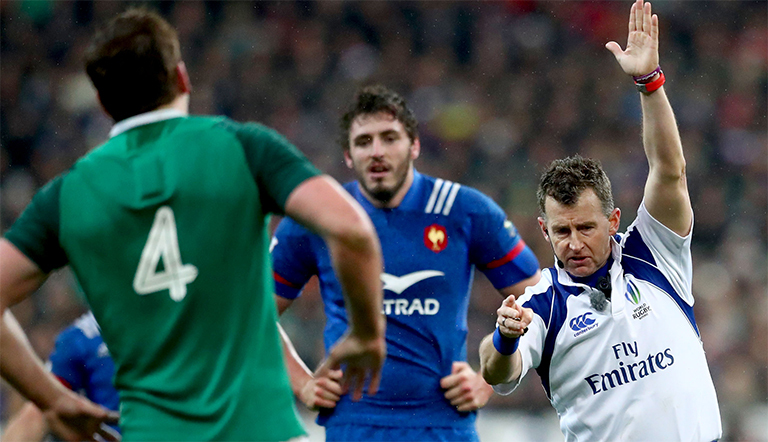 Sunday’s game between England and France may have been final time we see legendary Welsh referee Nigel Owens take charge of a Six Nations championship fixture. The former World Referee of the Year recently said he’s not sure what the future holds for him, but hinted that he may finish up refereeing at the highest level after the Rugby World Cup in Japan. If Sunday was indeed his last Six Nations game – the Welshman will certainly be missed. He’s one of the best officials the game has ever had and a wonderful character that embodies the true values of rugby. 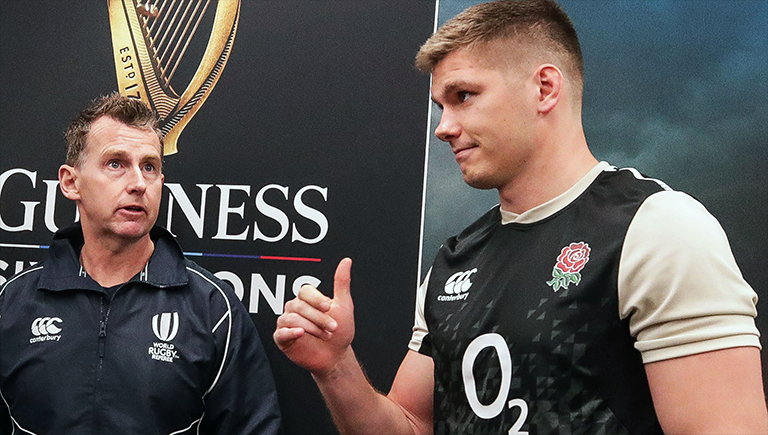 He’s also one of the most respected figures in the game, and we saw proof of that with this little exchange between Farrell and Owens during England’s demolition of France. The Welshman was heard on the referee link apologising to Farrell for how he spoke to him over an incident. “Sorry I was a bit sharp there” Owens said.